New Century Filters by Schneider Optics have been specifically selected to meet the unique needs of today’s DV/HDV cinematographers. The new series of five filtration tools combines top grade materials, high-end performance and affordability. This creativity booster is bound to become a valued cornerstone in every video professional’s toolbox. 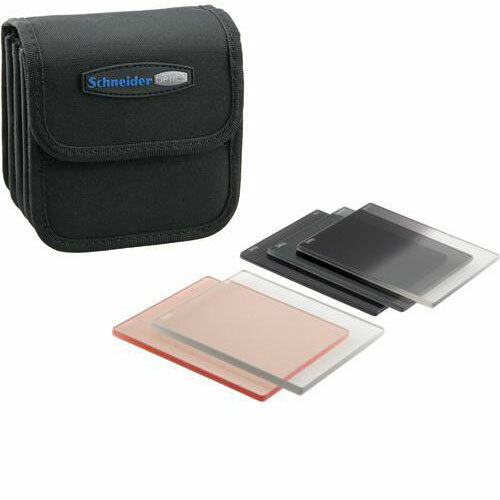 Schneider Optics Filters – 4×4″ Century are compatible with all 4×4 matte boxes. Schneider Optics – 4×4″ Century DV/HDV Filters are available for rent or hire from RENTaCAM Sydney.